-Special exhibits of historic HOT ROD cover and feature cars. Walk through the history of Hot Rod! -Race your car at the iconic Pomona drag strip! The track will be open for an all day test and tune! Racer slots will be limited, per-register today to reserve your spot! -Register as a show participant and join the Show-N-Shine with HOT ROD Editor’s Choice Awards and In-N-Out Picks. All makes and models welcome! -Enjoy a Double-Double fresh onsite with In-N-Out Burger’s cookout trucks. -Experience a Nostalgia Drag Racing Show, autograph sessions, live music and much more! We will have food, fun and cars. Register your ride or just come for the love of the classics from our past. 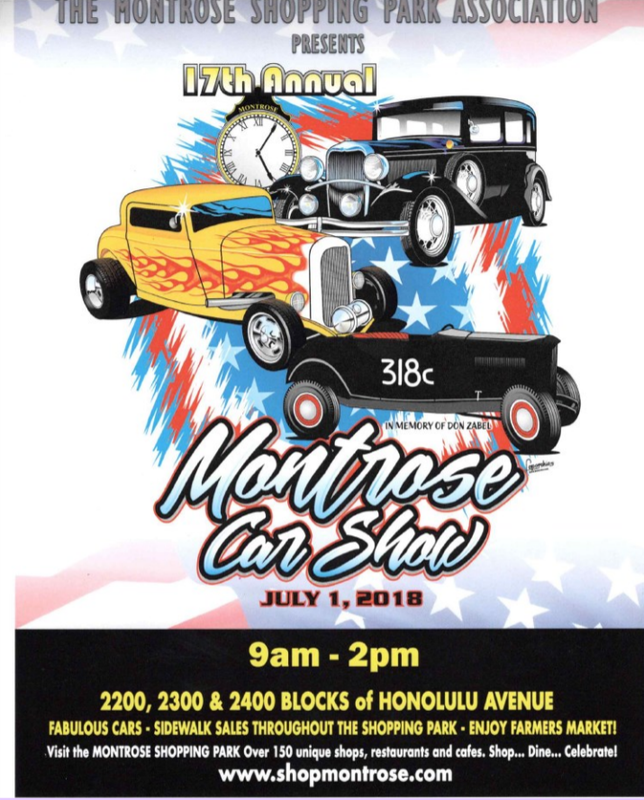 Car Show is held inside the Brewery Grounds and will feature a Brewery tour, meet the Brewmaster, Beer School, Great Food, Vendors, 10 Best in Class Awards and FREE samples of Anheuser-Busch products. We will go to 2 shops, 2 car collections, and 1 museum. The cost per poker hand will be $10.00 per hand with no limit on the amount of hands you can buy. Please be sure to bring the wife, or any other guest this is open to all. We will pay out to the Highest hand and the Lowest hand. Drive in time is 8:00 a.m. pre-registration is required before March 15th for discount. The annual Los Angeles Classic Auto show is back, and the Road Kings are going with you! Enjoy the variety of panels, exhibitions, and more!